Beeston Lock is located just outside the town of Beeston in Nottinghamshire. 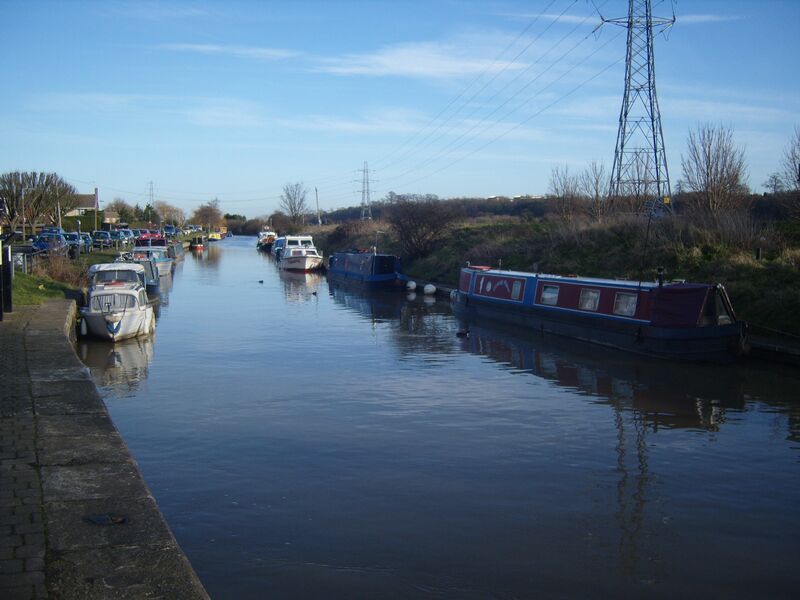 The site provides good access for boaters wishing to venture on to the River Trent, or to travel into Nottingham City Centre just six miles away. The site is approximately 260 metres long and provides space for up to 15 vessels moored to the off-side. This site is on Canal Side which can be reached from the A6005 Queens Road, via Station Road and then Meadow Road, or by following the signs to Beeston Marina. 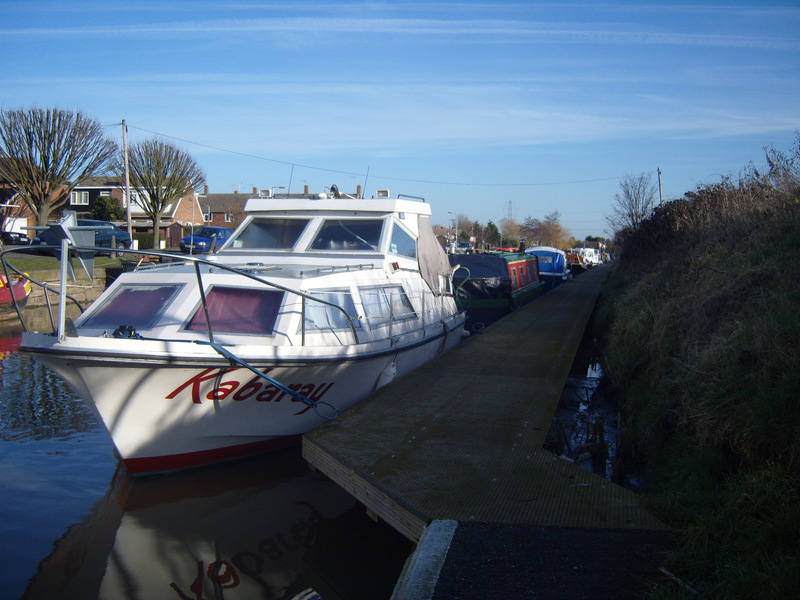 The mooring site is approximately 1.5 miles south east of Beeston town centre where services including shops, banks, chemists and a post office can be found. Nottingham city centre is approximately 6 miles away. 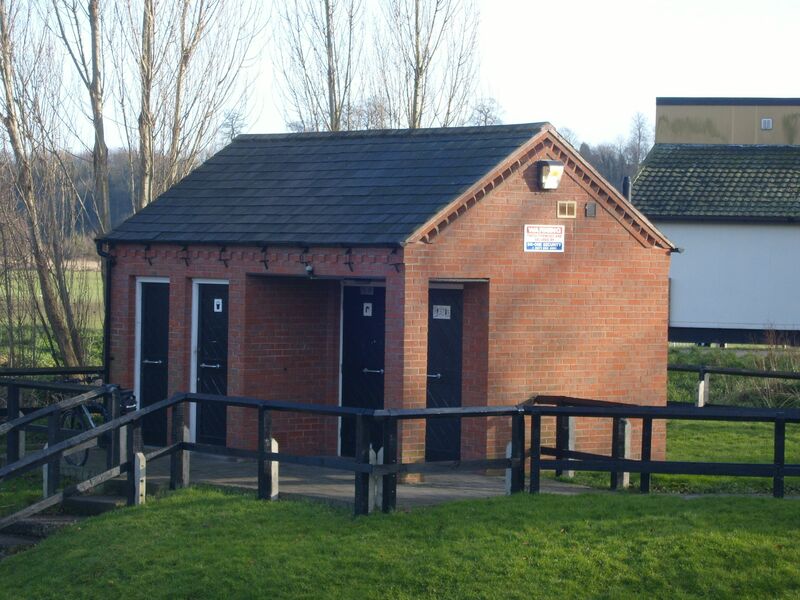 The shower, toilet and the elsan disposal point are in the facilities block which is located beside Beeston Old Lock. The refuse disposal point is opposite the Lock Cottage. The water point is at the side of the facilities block. There are no viewing restrictions. The site may be viewed at any time from the towpath opposite. Whilst at the site however, please respect the privacy of other moorers.